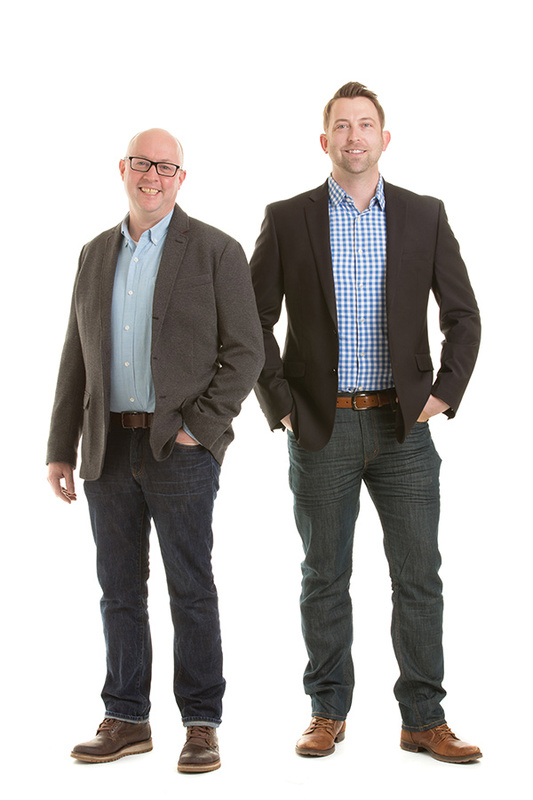 “Building your dream home does not need to be strictly business all the time—let’s have a good laugh along the way,” state Ben Richter and Chris Van Klei, principals of Detail Homes. The partners love what they do and believe that passion should mirror practice. Founding Detail Homes in 2009 through their mutual passion for design and high-quality construction, the pair accommodates the growing demand for truly custom homes at every price point. Taking inspiration from their clients, Richter and Van Klei appreciate the refreshing trend of simple, modern abodes that is sweeping through Minnesota. Detail Homes’ knack for putting a modern spin on classic architecture can be seen in many of their projects, but ultimately, their build style is taking what the client envisions and making it reality. Richter and Van Klei find immense pleasure in the consulting phase of projects, where clients come in with their ideas, budget, location, and style. They love helping put all the pieces of the puzzle together with an end-result the clients never thought imaginable.